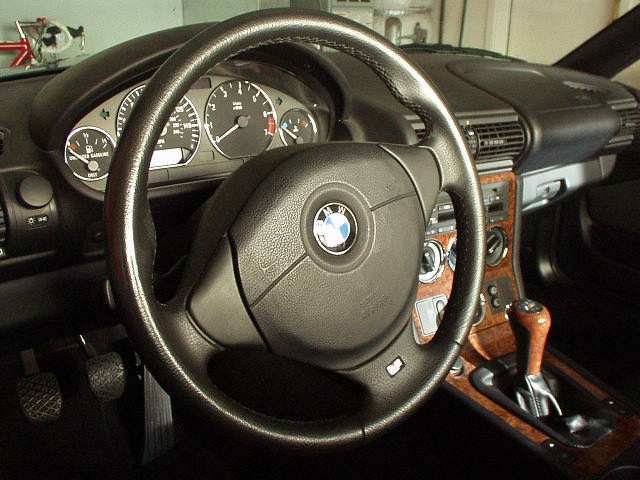 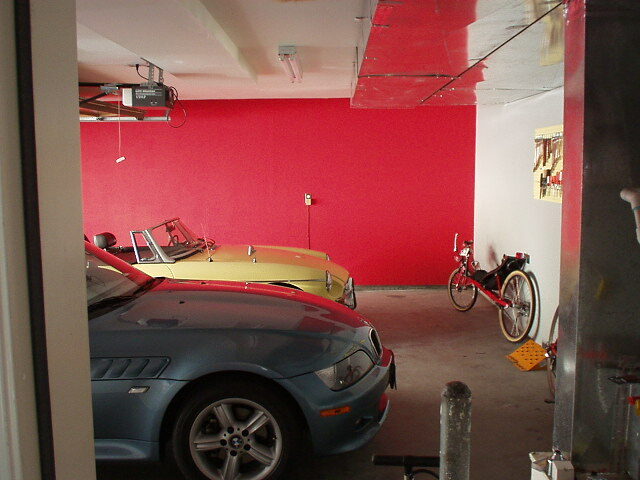 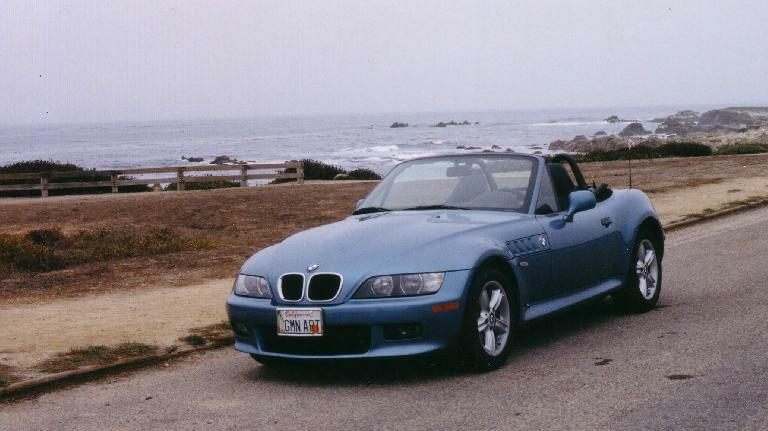 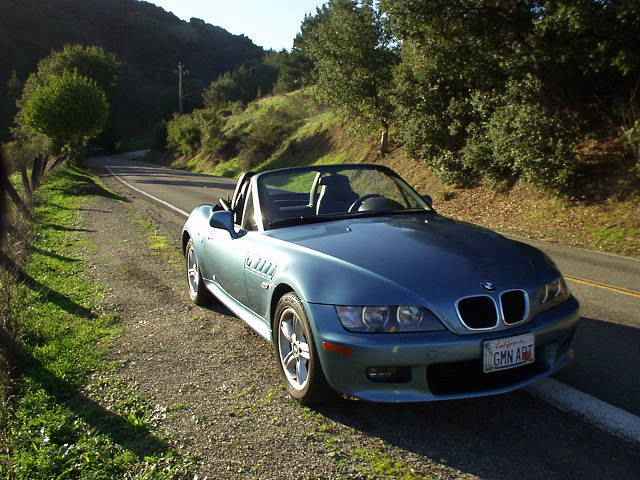 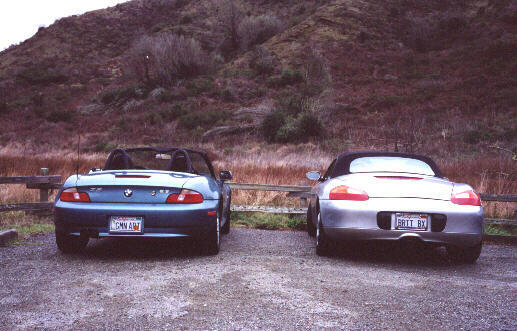 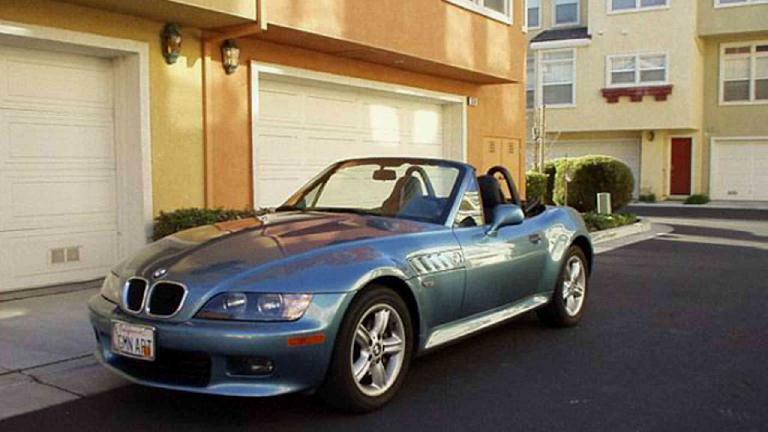 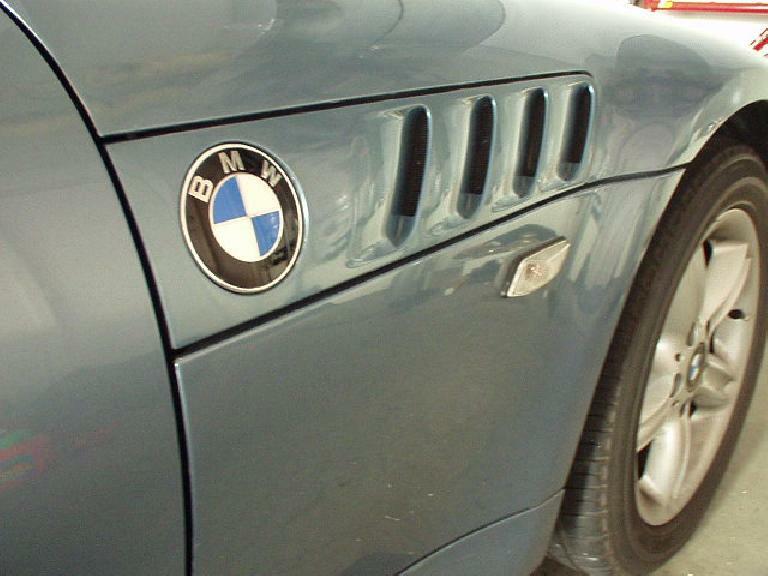 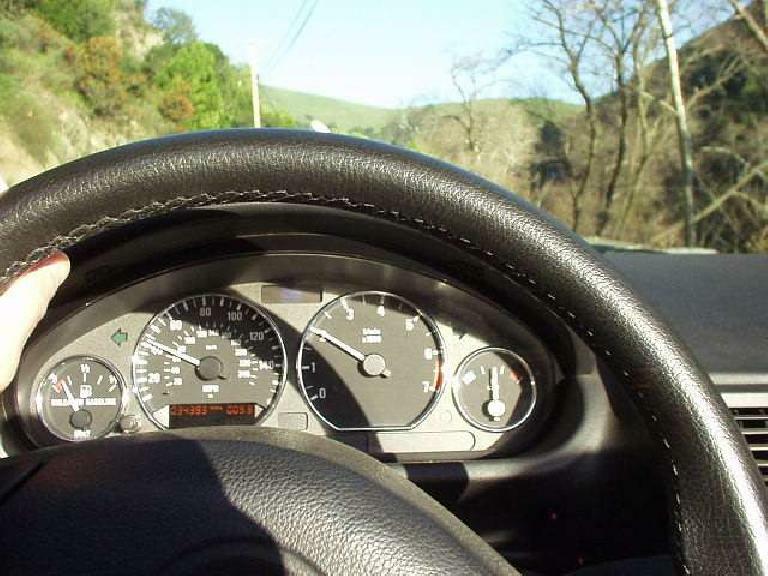 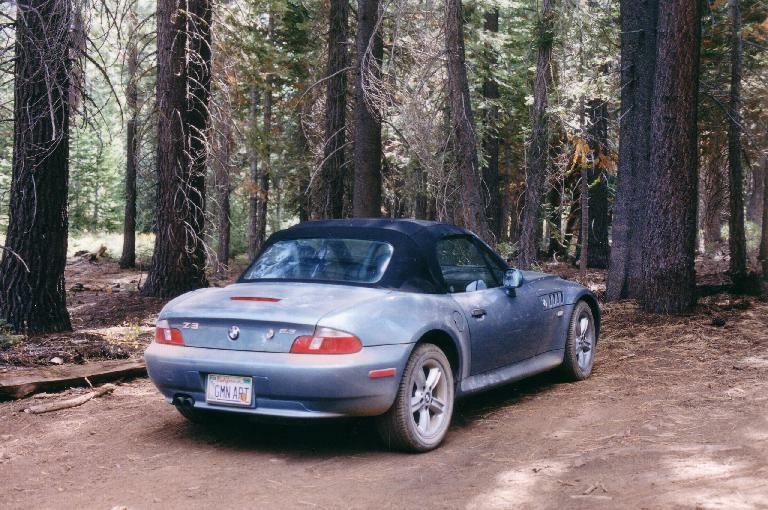 This is a tribute to Lina, my former BMW Z3, the most competent motoring machine I have owned to date. 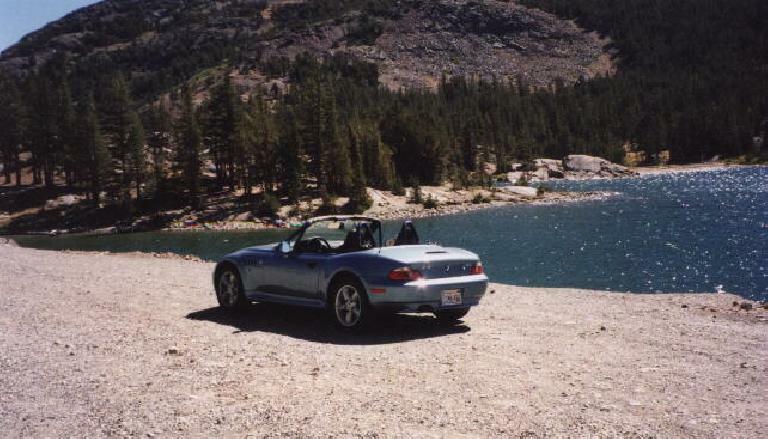 She was sold in order to simplify my life while I trained for some milestone athletic events that year (most notably, the Davis Brevet Series, Ironman Coeur d’Alene, and Paris-Brest-Paris), and also to make room for a 1991 Alfa Romeo Spider that I purchased after the events were over. 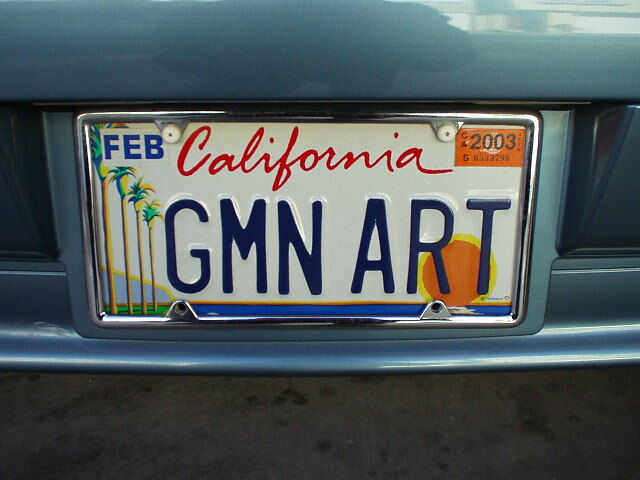 During the intervening months, Goldie was my only car and daily driver. She filled in Lina’s big shoes rather respectably!